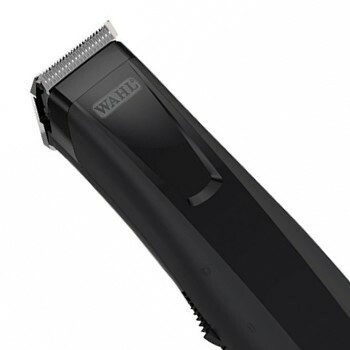 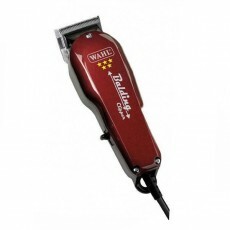 The Wahl 8900 Trimmer is a superb cordless rechargeable professional trimmer and is one of Wahl's most popular, thanks to it's price and power. 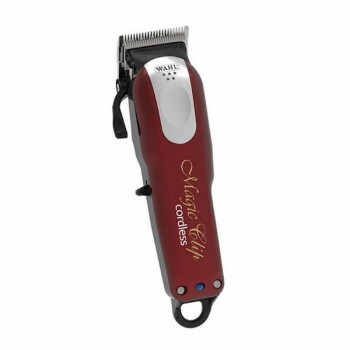 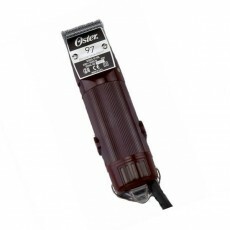 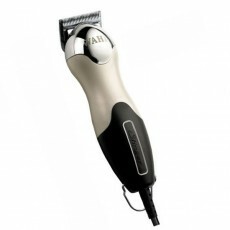 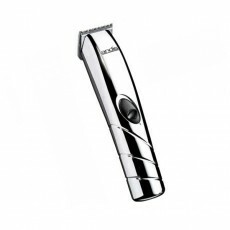 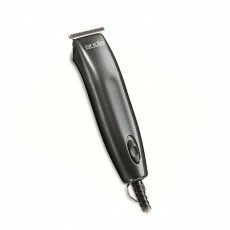 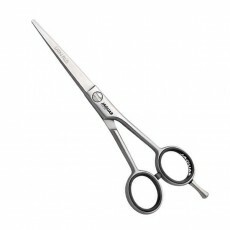 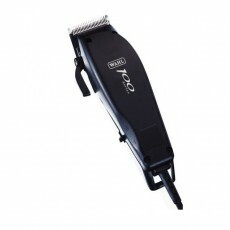 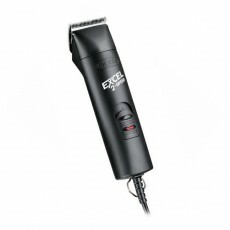 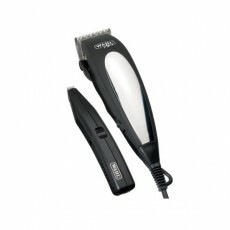 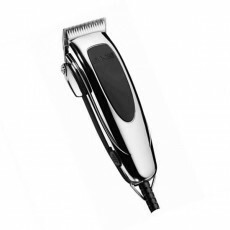 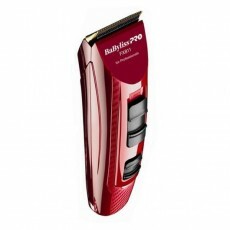 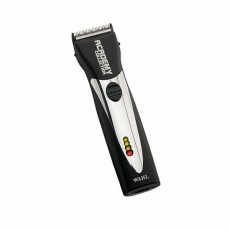 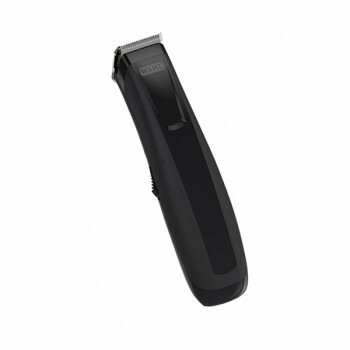 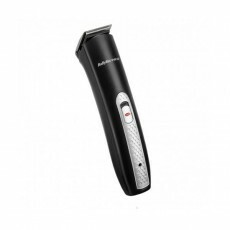 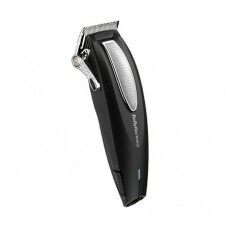 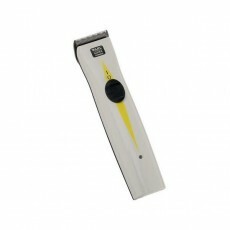 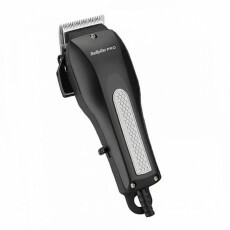 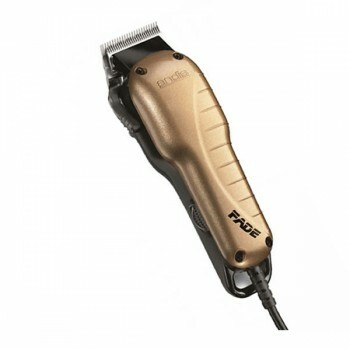 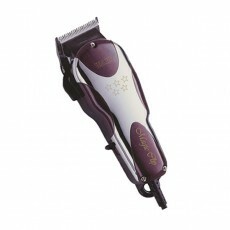 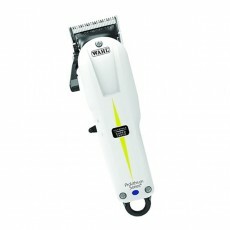 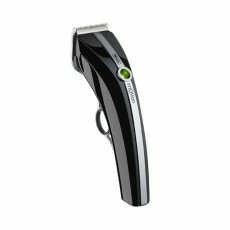 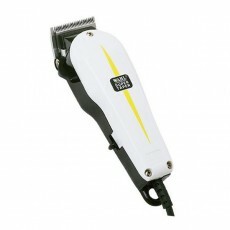 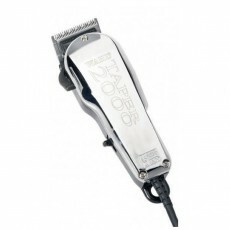 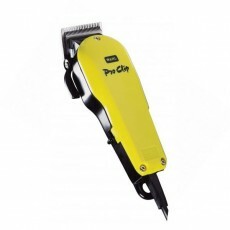 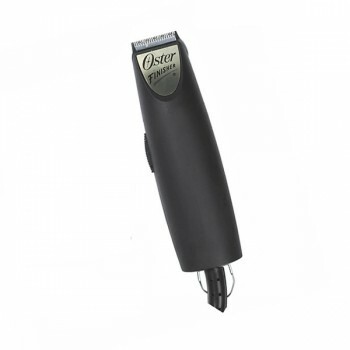 The trimmer features a powerful motor that provides up to 60 minutes of constant cutting time when fully charged. 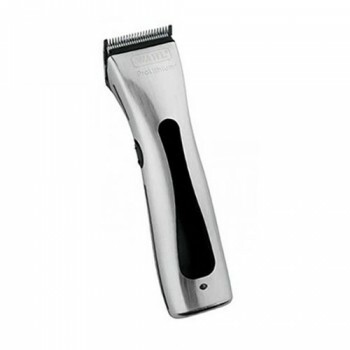 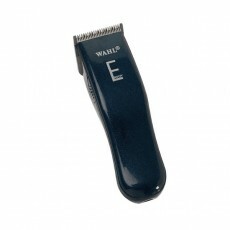 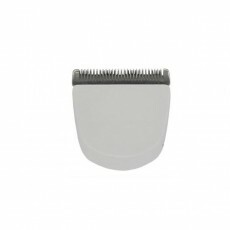 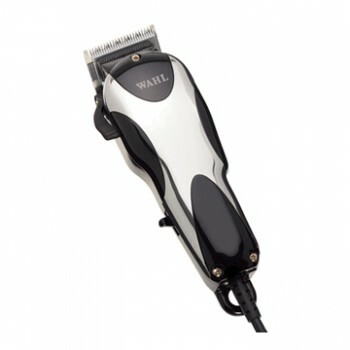 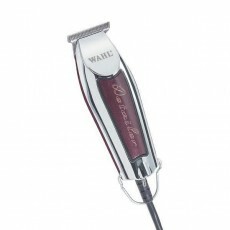 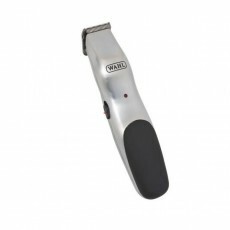 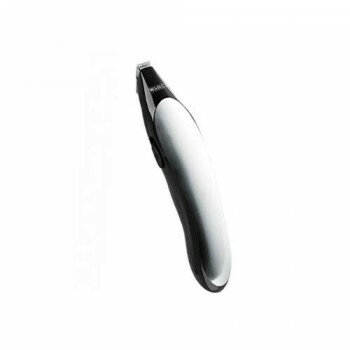 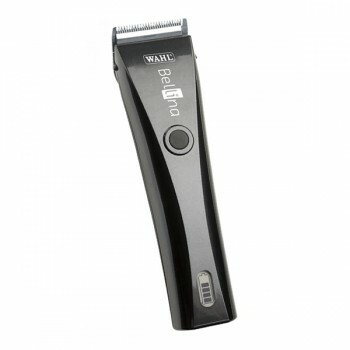 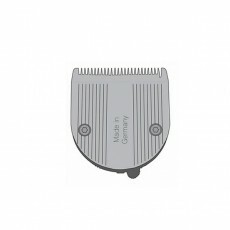 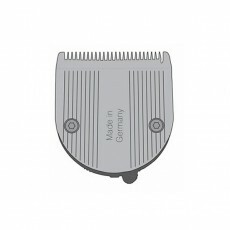 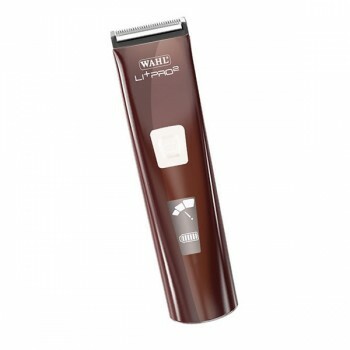 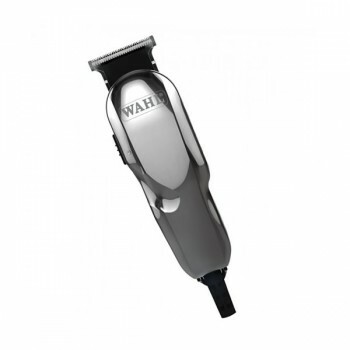 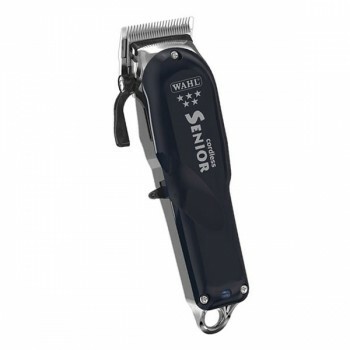 The Wahl 8900 trimmer has a compact and ergonomic design which gives superb comfort and control and has a stainless steel blade which cuts down to 0.4mm in length. 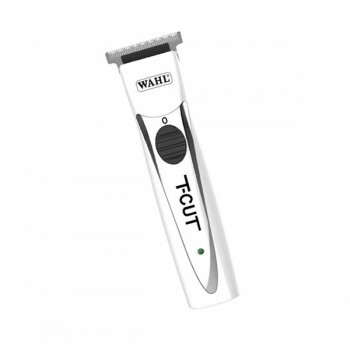 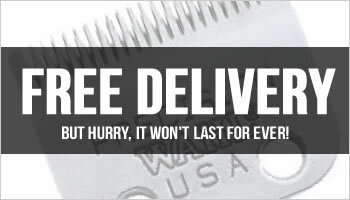 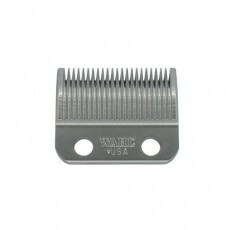 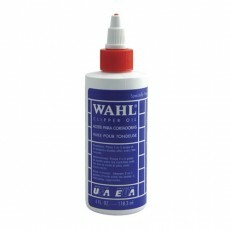 Every 8900 Trimmer is supplied with a trademark Wahl blade guard, clipper oil, cleaning brush, a wooden handle neck duster and a FREE Wahl styling product. 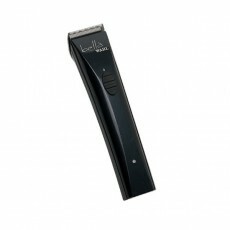 - Latest battery offers up to 60 minutes of usage. 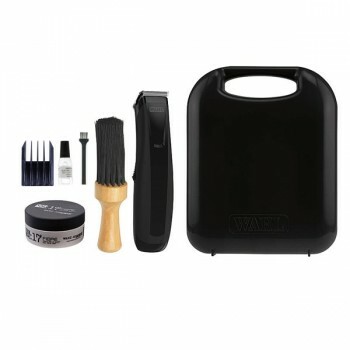 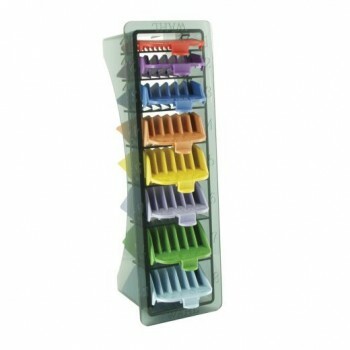 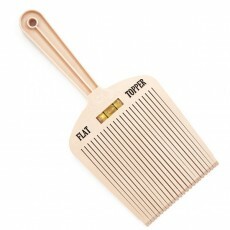 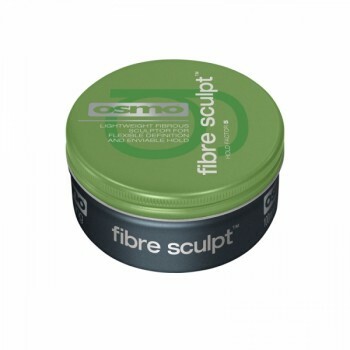 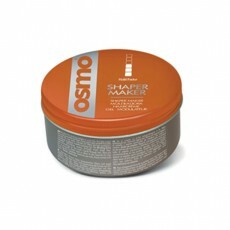 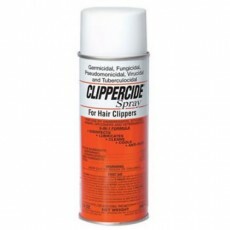 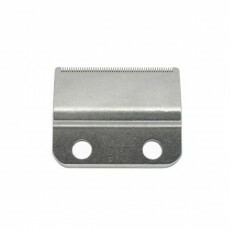 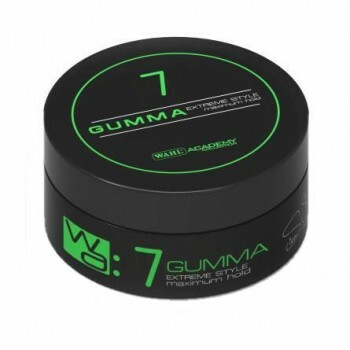 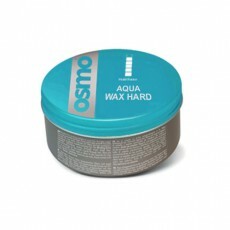 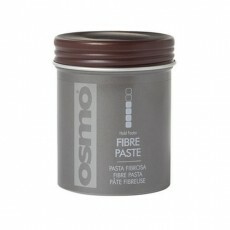 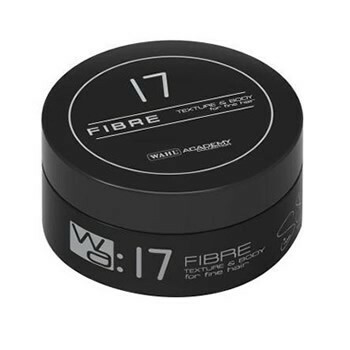 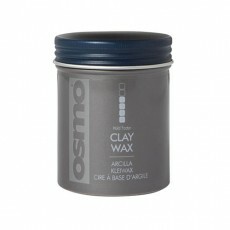 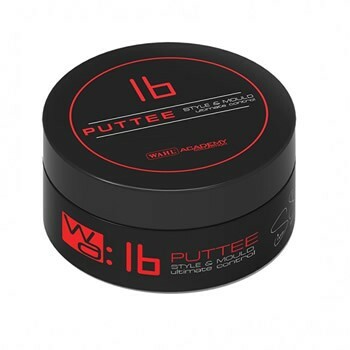 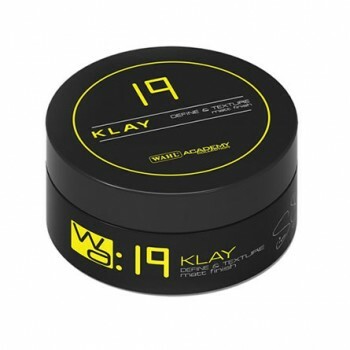 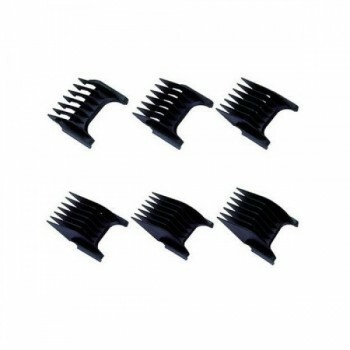 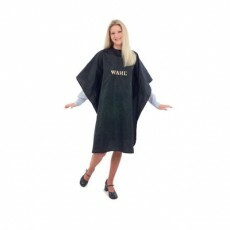 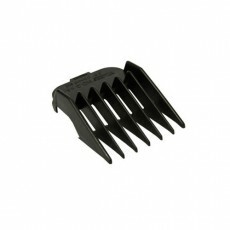 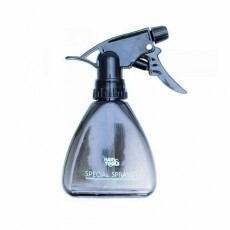 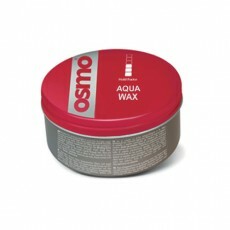 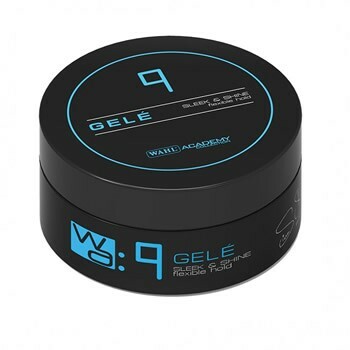 - Complete with a neck brush and styling product.